The simple answer to this question is yes. 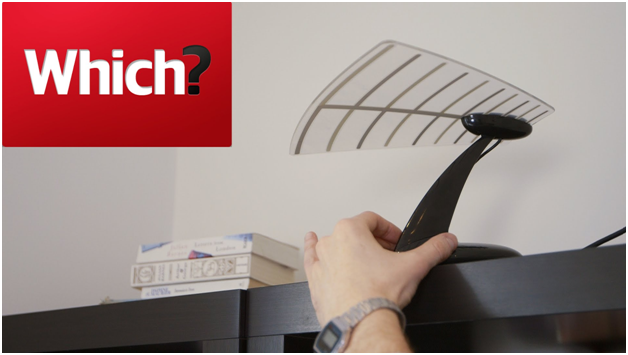 You will need an aerial to pick up a TV signal in order to get Freeview and be able to watch the channels. The good news is you might already have one, and the way to check this is by looking at the outside of your home. If you can see an aerial pointing into the sky either on the roof or the side of the building, then this indicates that you have one. However, in order to watch Freeview, you should ensure that your aerial is in good working condition and is connected to the aerial point in your house. Not all aerials are obvious, so if you can’t see one, it is best to check your attic, as some people choose to put them there for aesthetic reasons. However, this does significantly reduce the strength of the TV signal available, and could affect the quality of the picture on your screen. 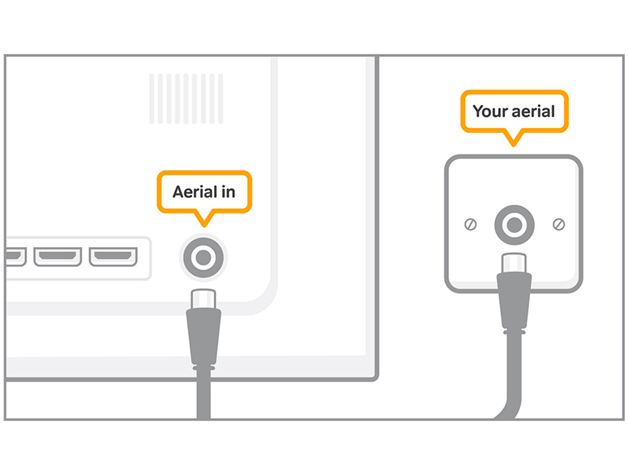 If you have managed to locate your aerial, a good way to check it works is by giving it a test by turning on your TV and seeing if everything is fine. If it doesn’t seem to work, you may need to call a TV aerial engineer who can double check for you and see if it can be fixed. Something to check first, however, is that it is pointing in the same direction as other aerials in your area, as this could be affecting reception. If you need a new aerial, you should contact a local registered digital installer, and for TV aerial installation Swansea is well served, with companies like https://www.onevisionltd.co.uk/tv-aerial-installation-swansea able to supply and fit aerials professionally. The installation shouldn’t take longer than a couple of hours. If you want to see what Freeview channels you will be able to pick up in your area, head over to the Freeview website to find out more. Before installing an aerial for your TV, you should check that Freeview is actually able to provide a signal where you live. It is best to check on Freeview’s website area checker or contact a local aerial installer to find out before you even consider using it.